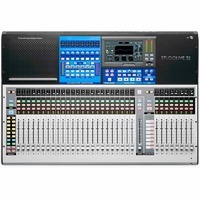 Make 4 payments of $749.75 over 8 weeks and get it now! 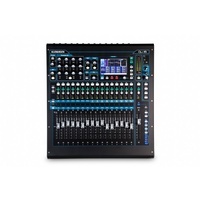 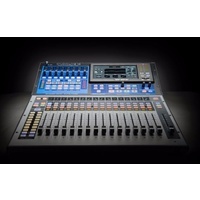 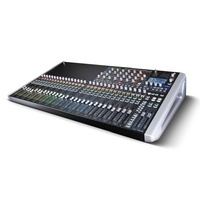 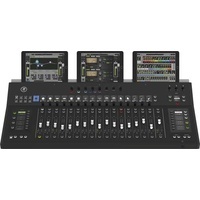 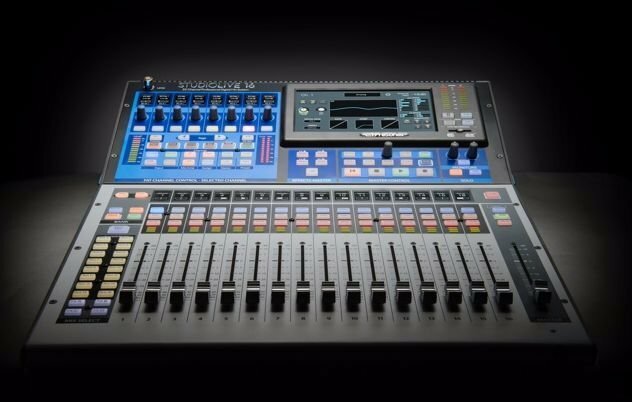 The latest in the line of the StudioLive mixers and has is fully programmable,with 17 touch-sensitive, motorized faders and 17 recallable XMAX preamps.onboard multitrack Capture™ recording to SD Card or multitrack studio setup with included software. 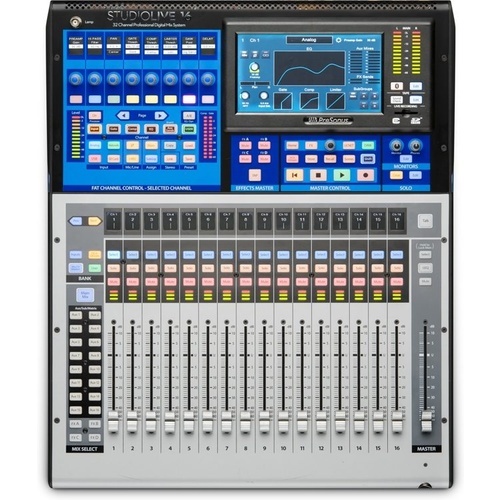 This product now includes Studio Magic. 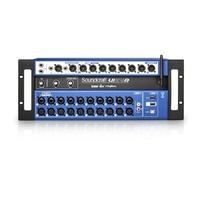 This is a collection of plug-ins that gives an extended benifit in sonic functionality to any DAW, including Studio One. 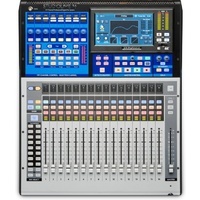 These have benn chosen from the from the leading names in virtual instruments and effects, with each selection chosen for its application and enhancement it can give to your compositions and songs The Studio Magic suite includes SPL Attacker, Mäag Audio EQ2, Lexicon’s MPX-i Reverb, Eventide H910 Harmonizer, Eventide Stereo Room, Brainworx bx opto compressor and the Arturia Analog Lab Lite —classic analogue synths, organs, string machines, and pianos from Arturia’s V-Collection of virtual instruments. 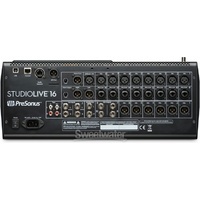 StudioLive 16 Allows youto customise adn programme your setting on each channel or the complete system Now you can customize your Fat Channel layout, putting the parameters you care about most right at your fingertips. 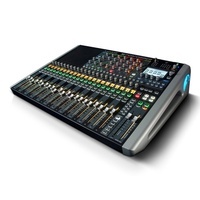 There are even several workflow options to personalize your mixing experience. 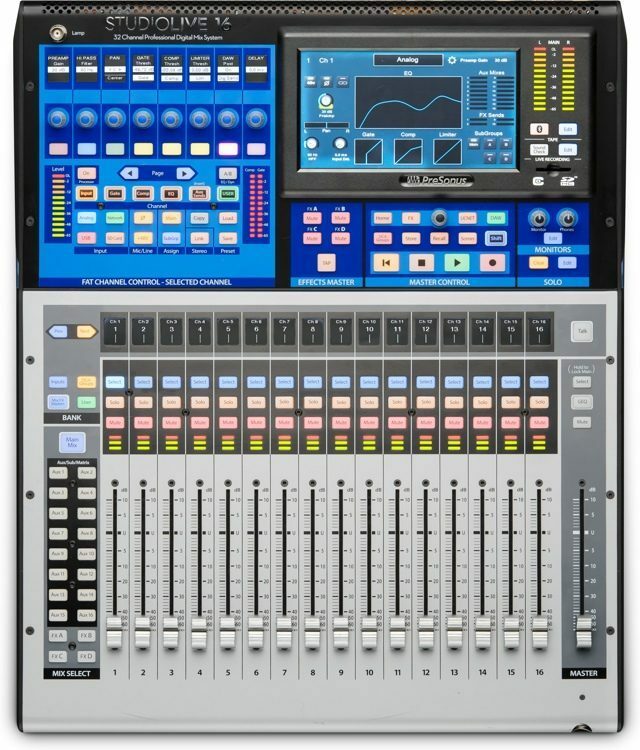 For instance, you can control the mixer with a multiple iPads and—optionally—a computer, each running UC Surface with a different view, enabling you to see and touch all of the controls you need at a given time.